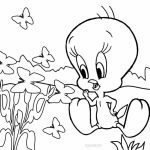 Does you kid know Tweety Bird? 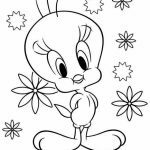 I mean he might be a popular cartoon character in the past but today, I think very few kids know about him. 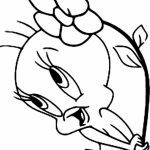 There are tons of popular cartoons that made it to our screen after Looney Toones lost the majority of its fanbase. 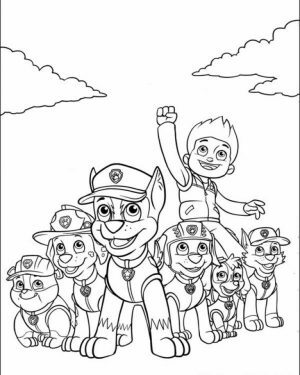 Kids today are more familiar with the likes of Spongebob, Paw Patrol pups, Ponies from MLP, and many others. 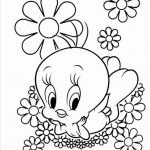 Classic cartoon characters like Tweety Bird here might only be known to select few, even if he looks cute and adorable. 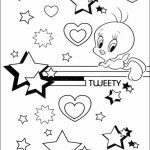 Anyway, if you're looking for Tweety Bird coloring pages, you can find many of them in this post. 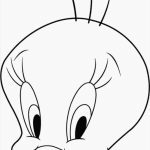 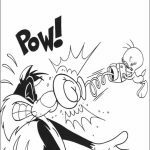 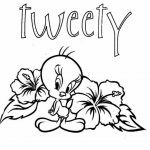 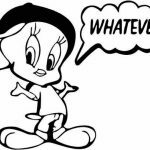 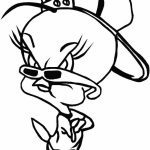 Did you notice that I've been using the masculine pronoun "he" to refer to Tweety? 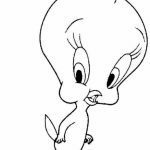 Yep, despite his long eyelashes and girly lips, this little chic is actually a "he". 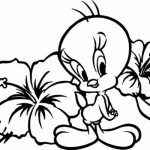 I got to learn about it a few years ago when I looked for some random facts about Looney Toones characters. 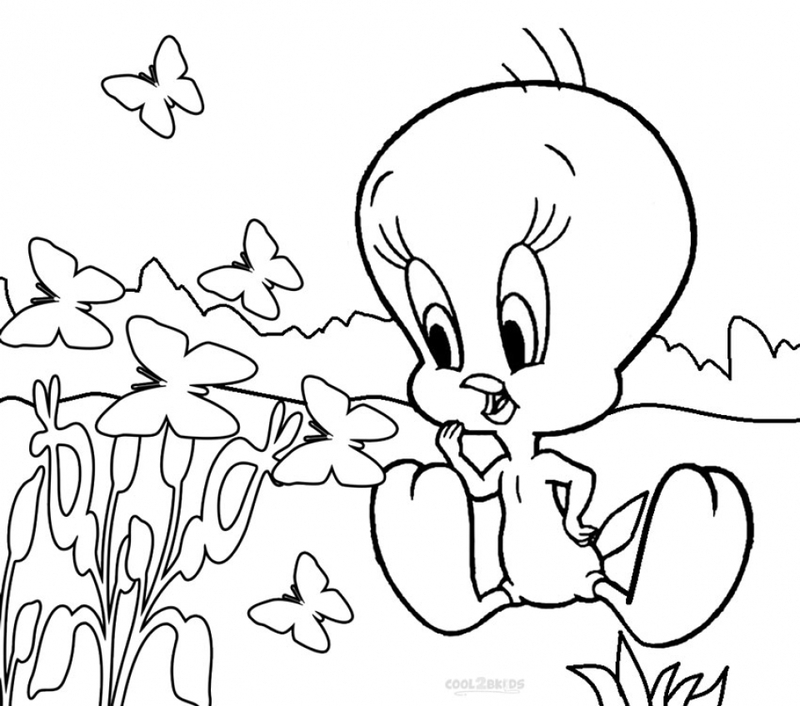 Anyhow, that doesn't seem to reduce his feminine quality by bit. 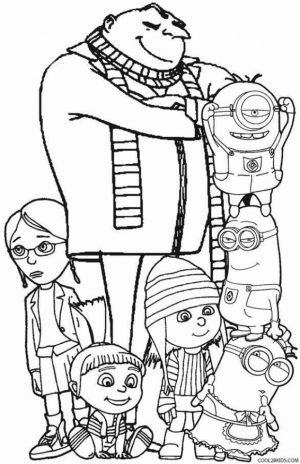 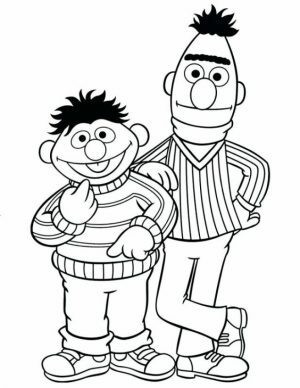 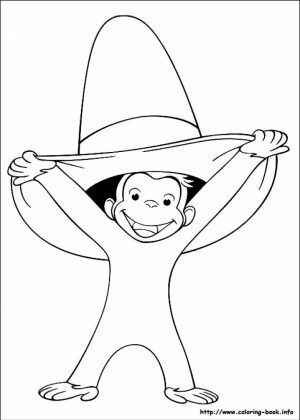 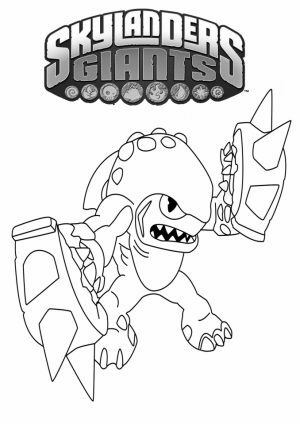 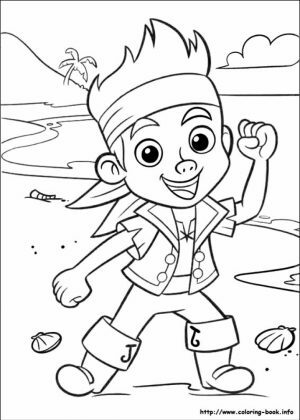 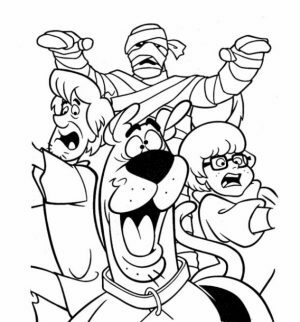 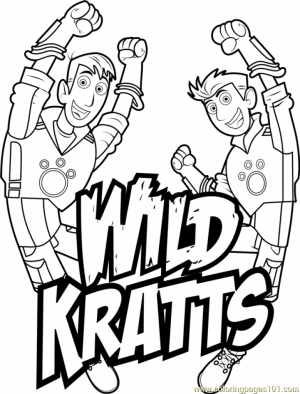 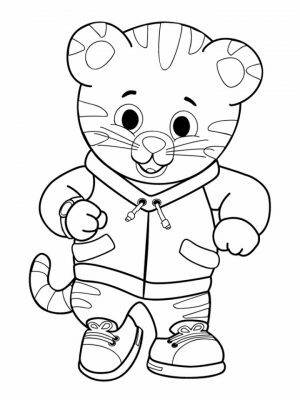 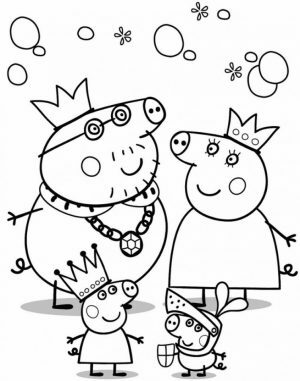 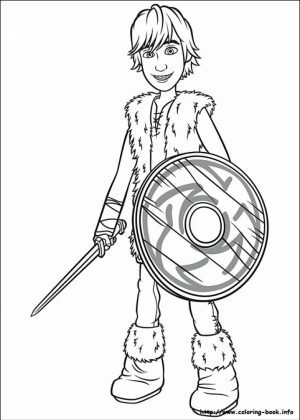 Just look at him in the following coloring pages. 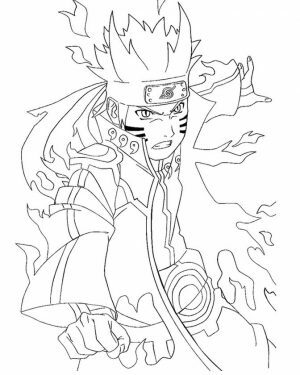 He looks so adorable and chic. 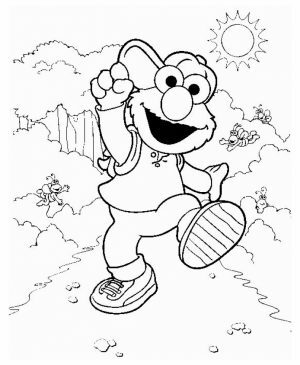 There's one printable where he dresses like a hip hop star with all of the gangster-related accessories. 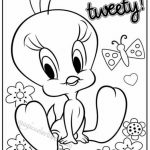 But the majority of them shows the girly character of Tweety. 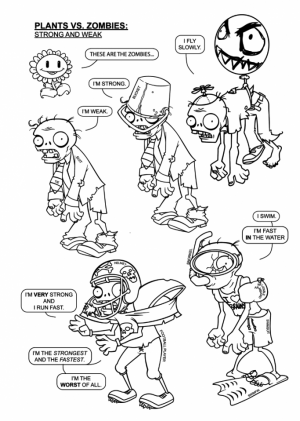 Chek them out yourself below! 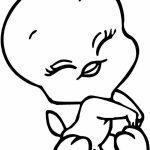 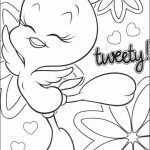 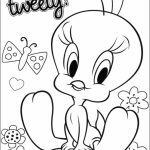 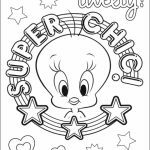 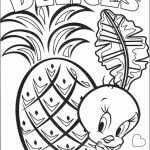 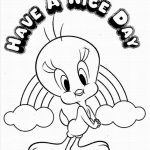 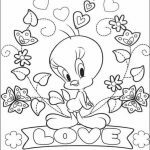 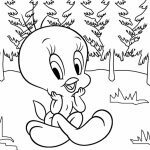 Related Posts "Tweety Bird Coloring Pages"